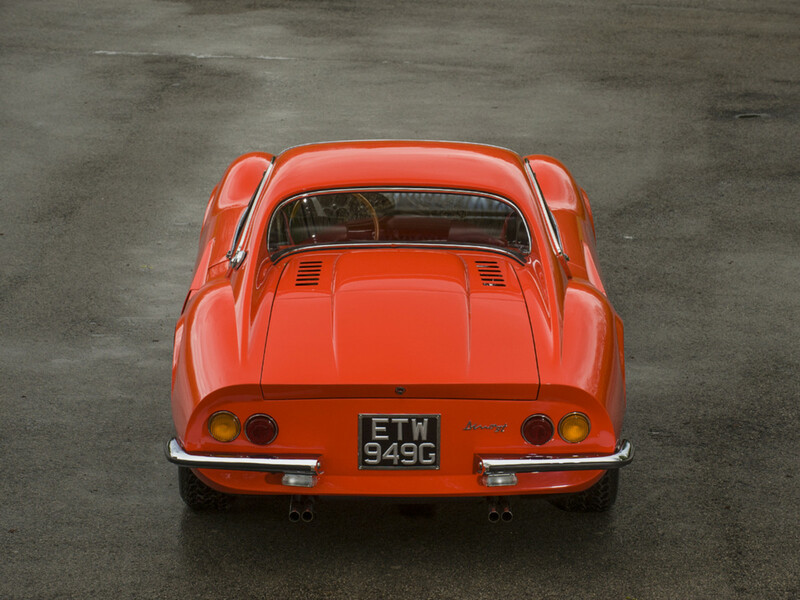 In a screaming burnt orange. 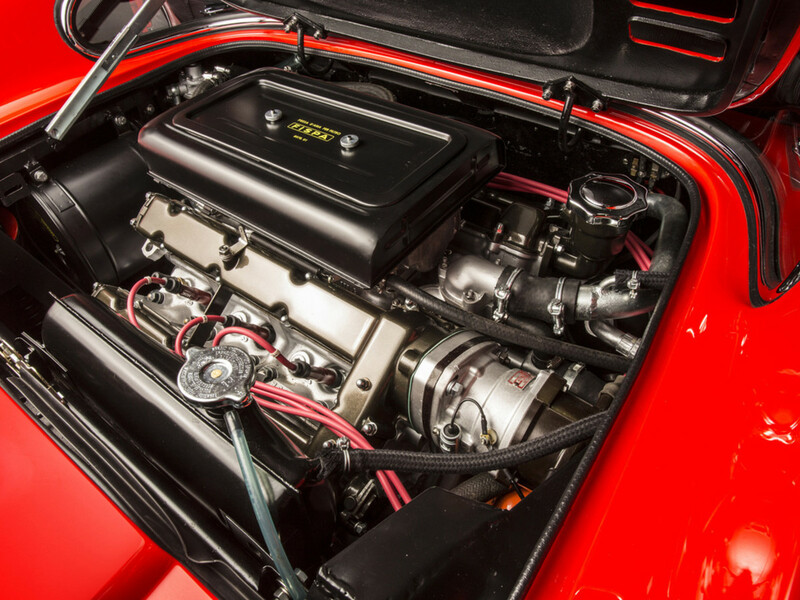 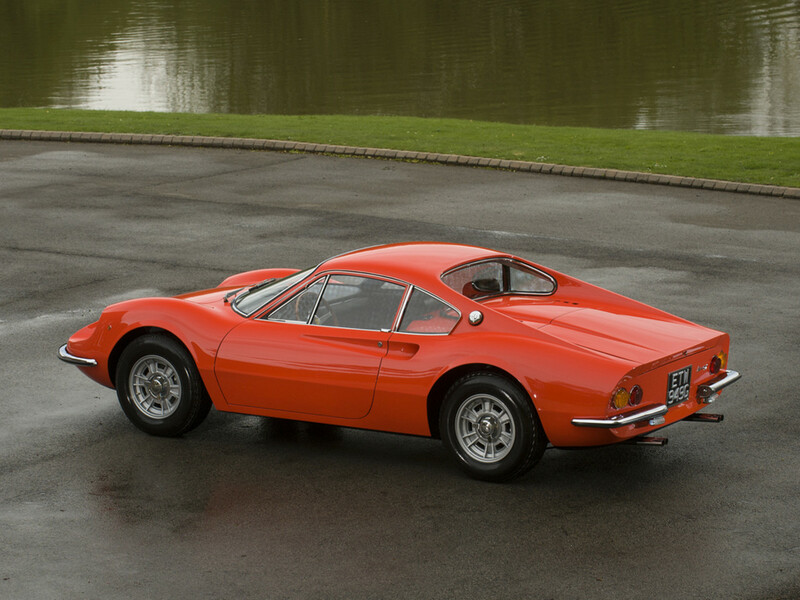 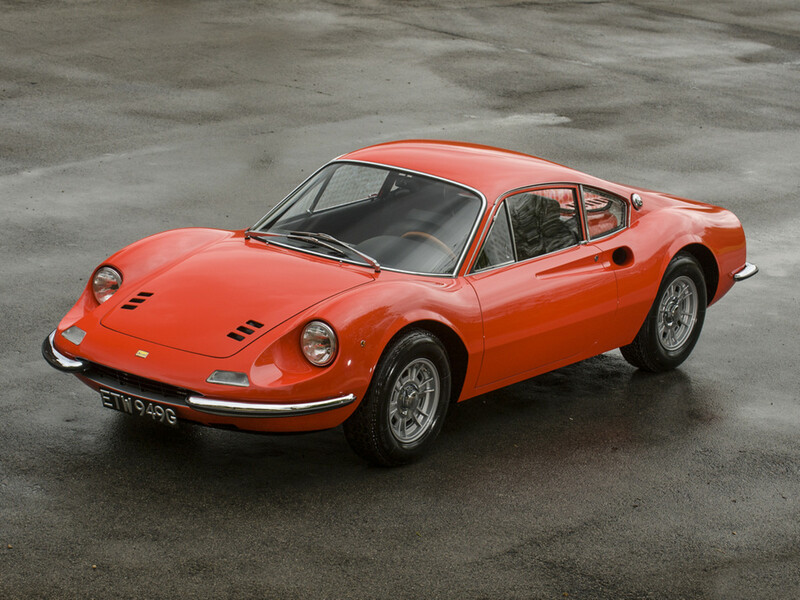 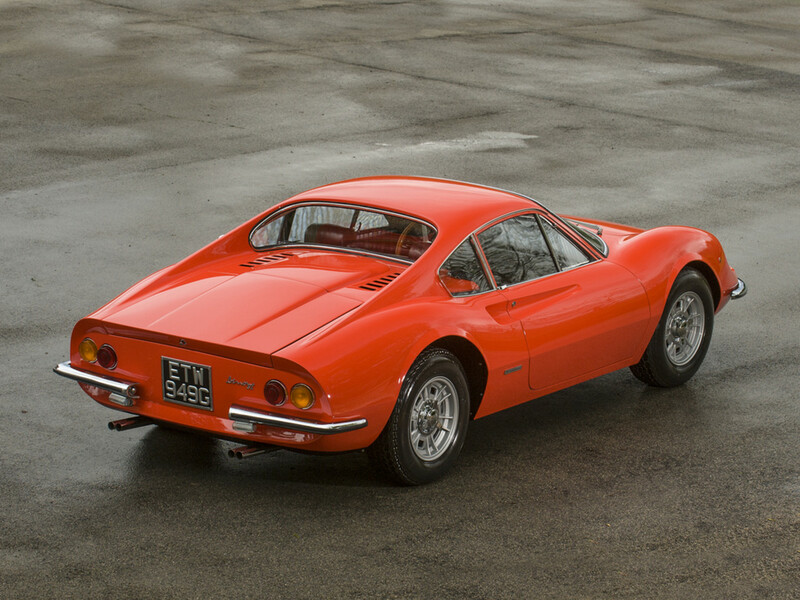 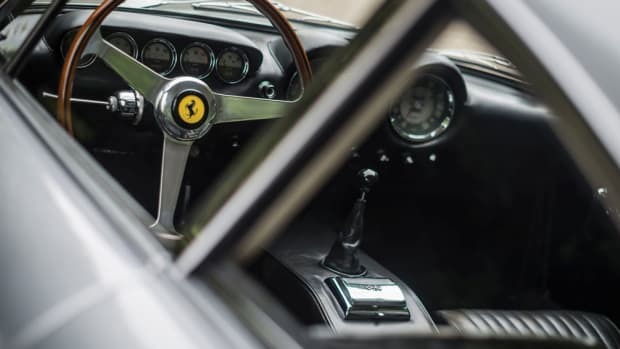 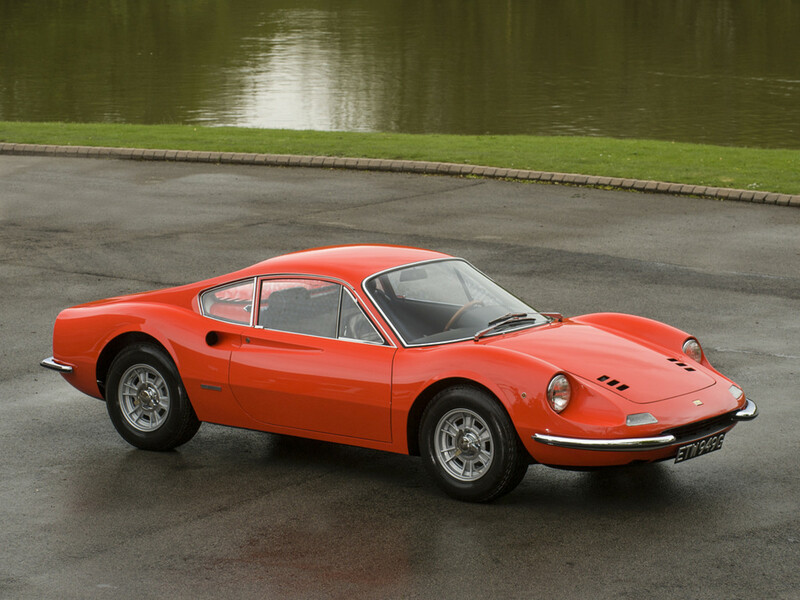 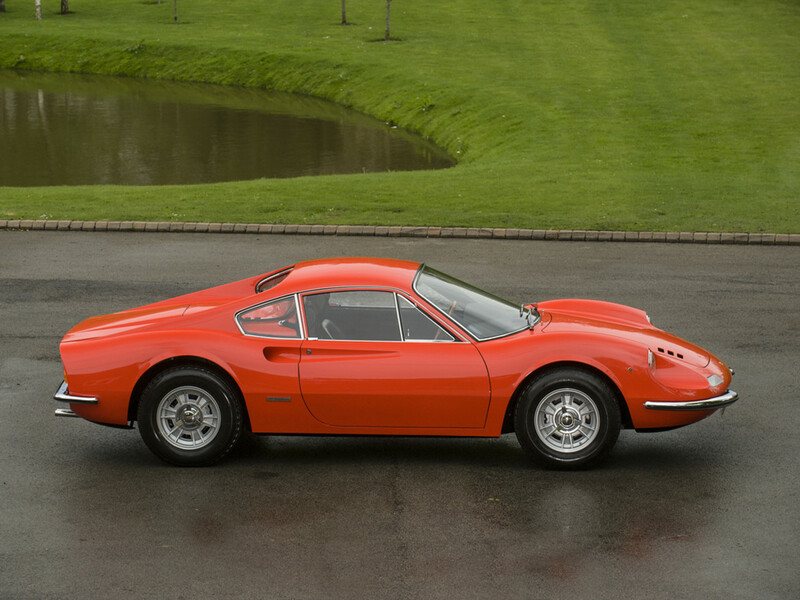 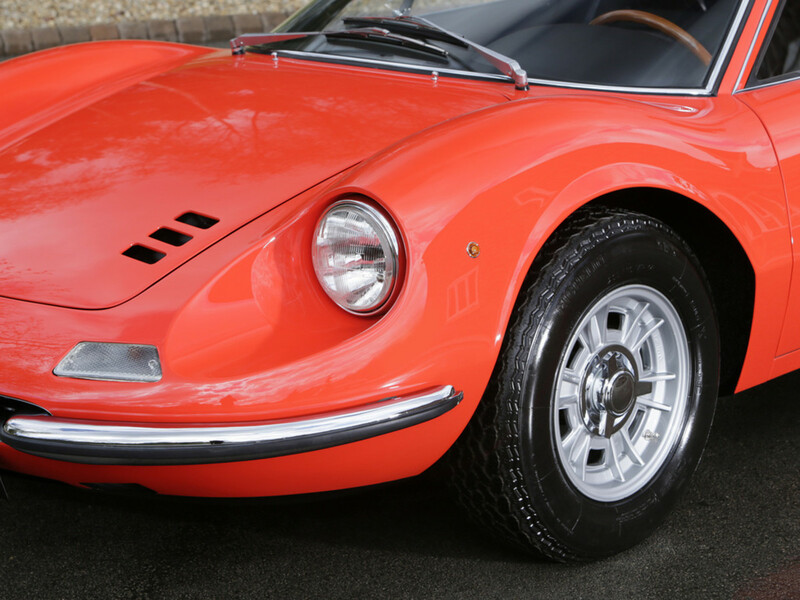 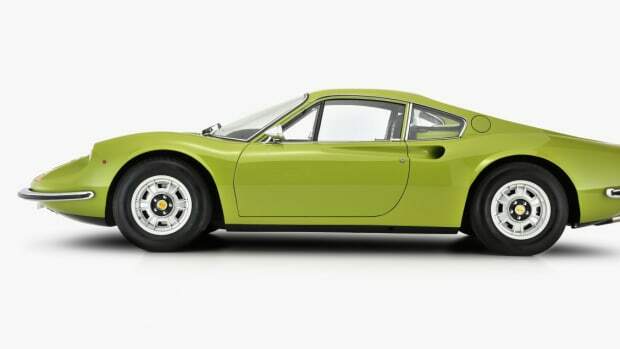 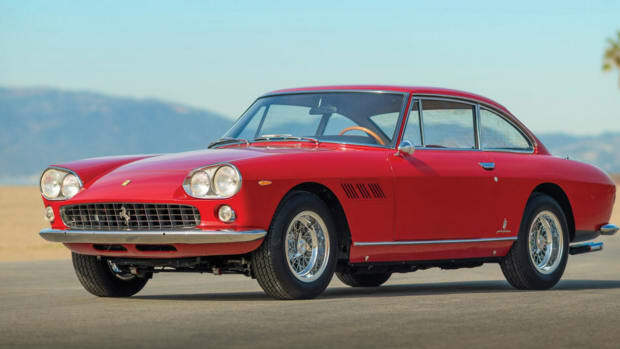 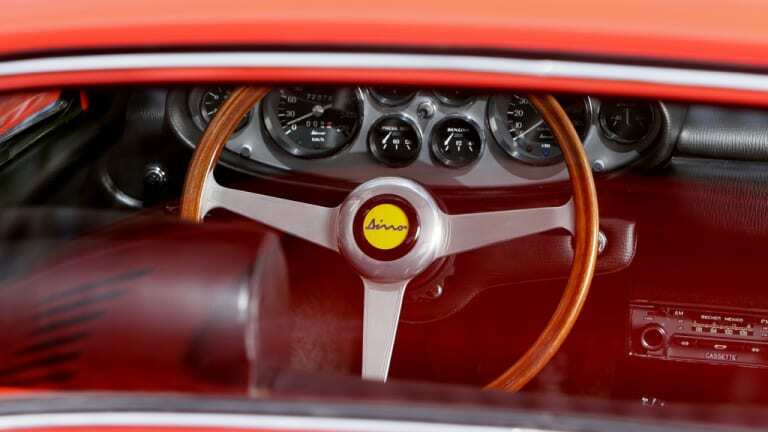 Famed musician Eric Clapton has incredible taste in automobiles, as evident by his former 1969 Ferrari Dino 206 GT, which was one of the first 150 ever produced. 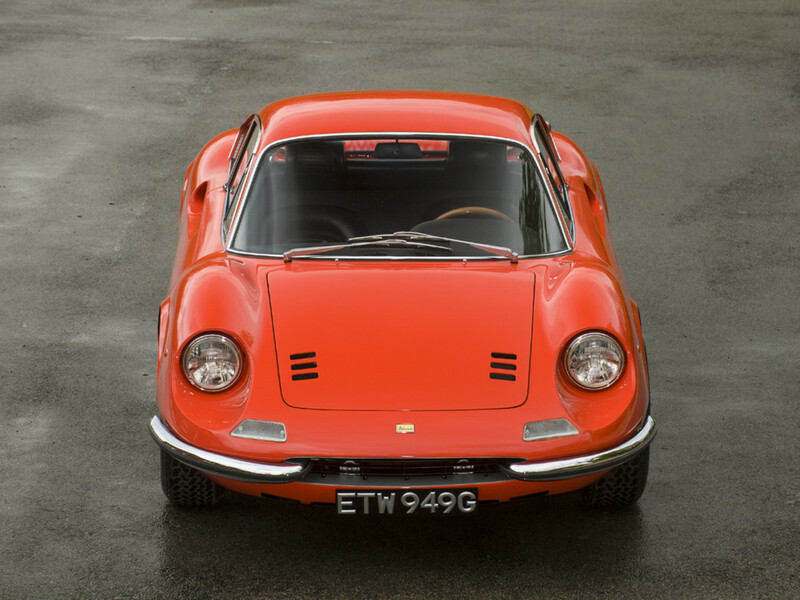 We're sincerely jealous of the person who snagged this when it was up for sale earlier this year.